Anderson is a DIY musician and troubadour performer embracing her entrepreneurial spirit one pursuit at a time. 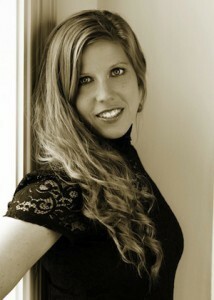 A versatile singer and pianist, Robin’s diverse freelance profile has included appointments at home and abroad in public and higher education, theaters, choral ensembles, concert halls and series, not-for-profit organizations, churches, music festivals, corporate events, and even in living rooms via house concerts and private performances. There’s rarely a musical environment where she’s not at home. Recent performances include an appearance at Carnegie Hall, a three-state, ten-day midwest tour following the release of her debut album, In All Degrees, and a sophomore EP, Sea Songs, which she released in February. She holds a master’s degree in Music Education from MU and a certificate in Arts Management from the University of Massachusetts – Amherst. She manages an independent private studio and regularly performs with The Upsides, a 5-piece regional Americana band. 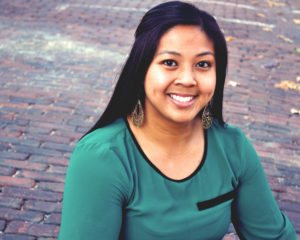 Christine Jarquio Nichols is an active music educator, singer, conductor, and pianist in Columbia. In addition to teaching middle school vocal music full-time, Christine maintains a private voice and piano studio in Columbia, as well as directs Choristers of CYC. She enjoys having time to sing in three professional choral chamber ensembles: Prometheus, Vox Nova (of which she is the Artistic Director), and Pro-Arte of Saint Louis. Christine also has the privilege of collaborating with Columbia area musicians as a guest soloist on occasion. She and husband Jay, with their dogs Elly and Oliver, love living in Columbia, where the fine arts culture is thriving and nature is close to home. 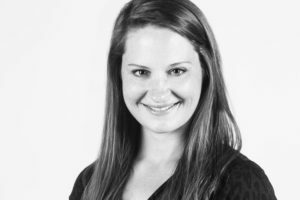 Christine holds a dual Master of Music in Voice Performance and Choral Conducting, as well as a Bachelor of Science in Vocal Music Education from the University of Missouri. Jordan Blane Walker, tenor, attended both Evangel University for his degree in music education (BM) and the University of Missouri where he worked on a master’s in choral conducting (MM) with Dr. R. Paul Crabb. An active chorister and director, Mr. Walker has performed with and directed/assistant directed numerous choral ensembles including Vox Nova, Springfield Mid-America Singers, Husky Harmony (3rd-5th grade after-school choir), Columbia Chorale (CAAM), Primo Choir (CAAM), Women’s Chorale (University of Missouri), the church choirs of First Presbyterian Church of Columbia and First Presbyterian Church in Fulton, Battle High School Vocal Arts ensembles Siren Sound and Apollo, and University Singers (UM). Jordan has also performed the title role in The Mikado, Guglielmo in Cosi fan Tutte, Barnaby Tucker in Hello, Dolly!, and Charlie Brown in You’re a Good Man, Charlie Brown, as well as working as stage manager for the spring 2016 Show-Me Opera production of Le Nozze di Figaro under the direction of Christine Seitz. 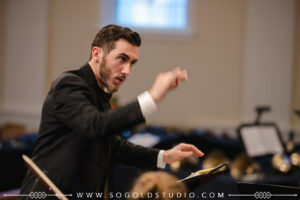 Mr. Walker is currently an elementary music teacher in the Columbia Public School District and looks forward to fostering a culture of choral singing among younger singers as well as nurturing a mindset of critical thinking, self-dependency, competence, and self-efficacy with students living in poverty.